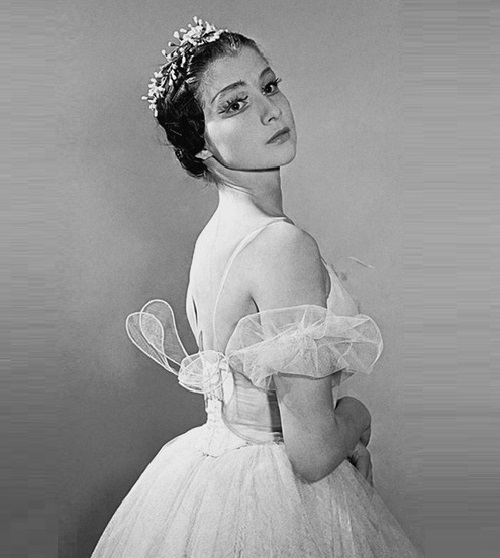 Born into a noble Russian family, Lepeshinskaya performed in private concerts at the Moscow Kremlin from the age of 17. As a child, Olga could move every second – to any music, and even without it. Her parents joked, that she had learned to dance before she could walk. But nobody took her aspirations seriously. Especially her father, an engineer of bridge constructing, who had worked in the transportation department of the State Planning Commission since its foundation. For many decades, the Lepeshinsky family were engineers, scientists, professional revolutionaries, and statesmen. However, they never had the career of a ballerina in their plans. 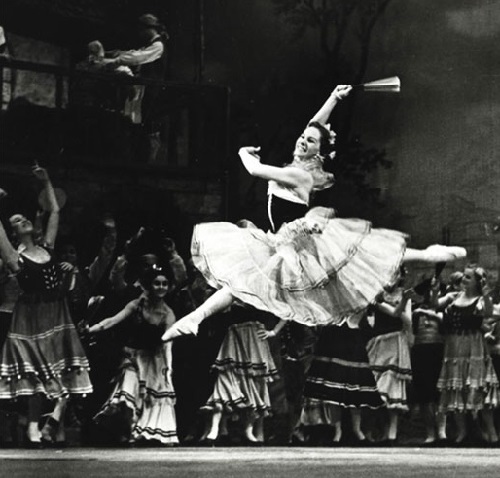 But then the family friend – a theater artist and former dancer persuaded Olga’s mother Maria to show their daughter to the knowledgeable teachers. And Maria secretly from her husband took her daughter to the ballet school.